When the children first start school one of the early skills that we teach them is 'oral blending'. 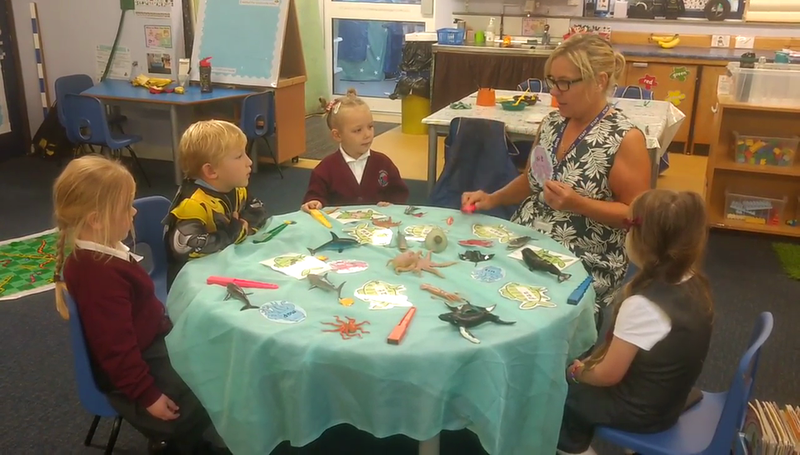 This is a vital skill that will then help them when learning to read. Once the children are secure with their skills of 'oral blending' and can recognise graphemes, you will be surprised how quickly they are able to read! Before the children can learn to write words, they need to learn the skills of 'oral segmenting'.